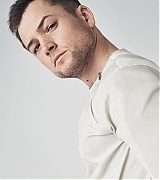 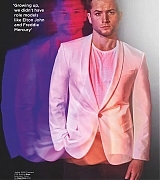 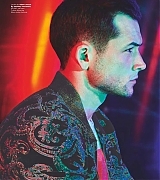 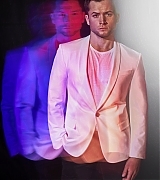 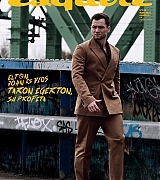 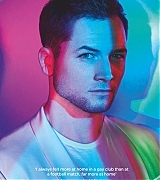 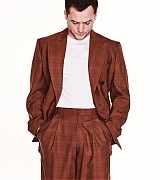 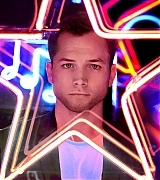 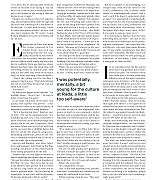 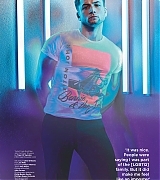 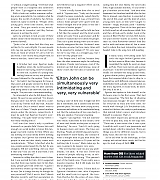 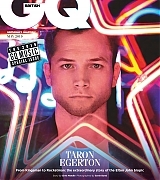 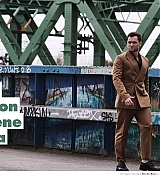 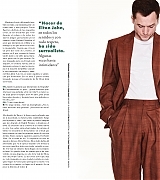 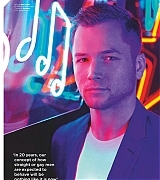 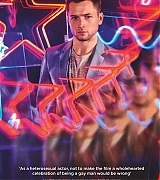 Taron Egerton Online | Taron-Egerton.Com New Photoshoot Outtake – Taron Egerton Online | Your Premiere Source on Taron Egerton Since 2014! 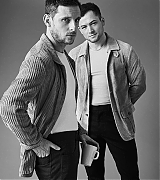 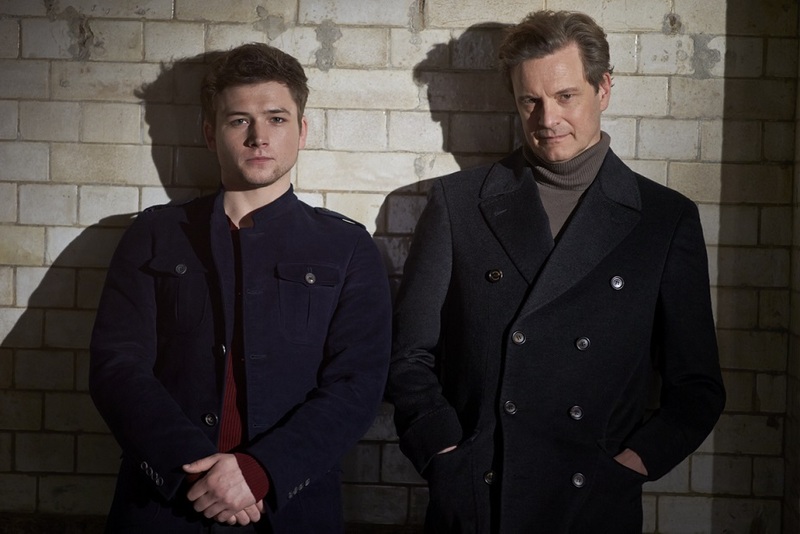 A new outtake from a photoshoot Taron and Kingsman co-star Colin Firth has been added to the gallery. 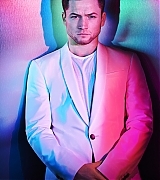 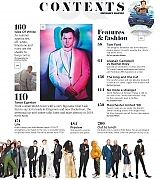 [The Jameson Empire Awards 2015]: Vote Taron Best Male Newcomer!